Medicare is often confusing to people who are covered by Medicare, as well as their family and friends who make the inquiring calls on their behalf. CareLinkTM care managers cover a broad range of services to strengthen the lives of older adults and their families who are often caregivers. 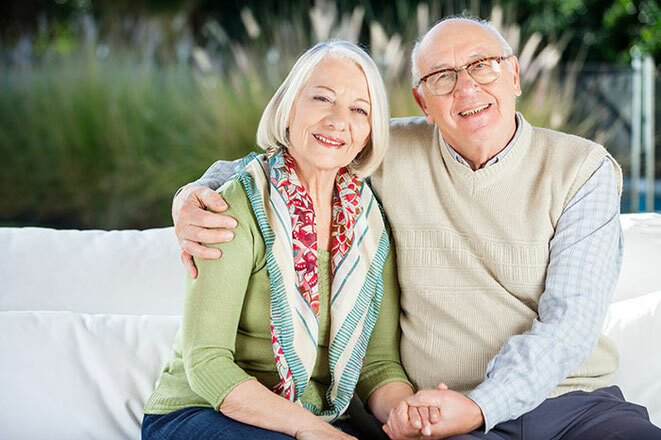 In addition to Medicare assistance, CareLinkTM can assist with Social Security and insurance applications and questions; coordinate in-home services; manage bill payments; help determine appropriate living arrangements; and recognize early warning signs of medical problems.